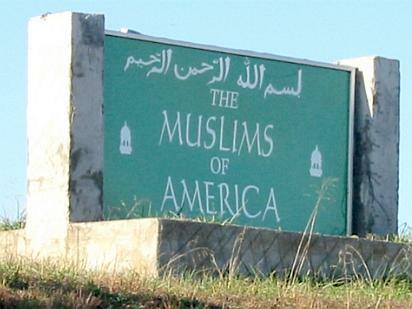 A Clarion Project investigation has discovered a jihadist enclave in Texas where a deadly shooting took place in 2002. Declassified FBI documents obtained by Clarion confirm the find and show the U.S. government's concern about its links to terrorism. The investigation was completed with help from ACT! For America Houston.